Born: July 10, 1914 in Dartmouth Ma. 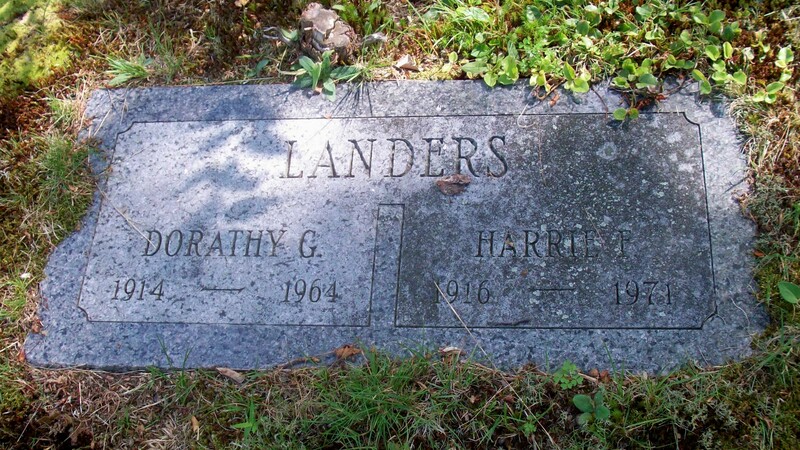 Died: May 29, 1964 in Pocasset Ma. at 49 yrs, 10 mos, 19 d.
Occupation: Clerk at Phinney & Fuller Grocery in Pocasset Ma. Where Lived: 339 Barlows Landing Rd. in Pocasset Ma. 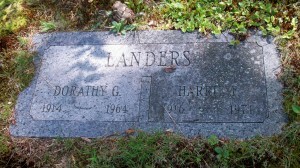 Married: May 21, 1942 in Bourne Ma. 1. Harrie Fuller Landers, Jr.; Married Karen Clark Magnussen in Bourne Ma. on June 7, 1975.